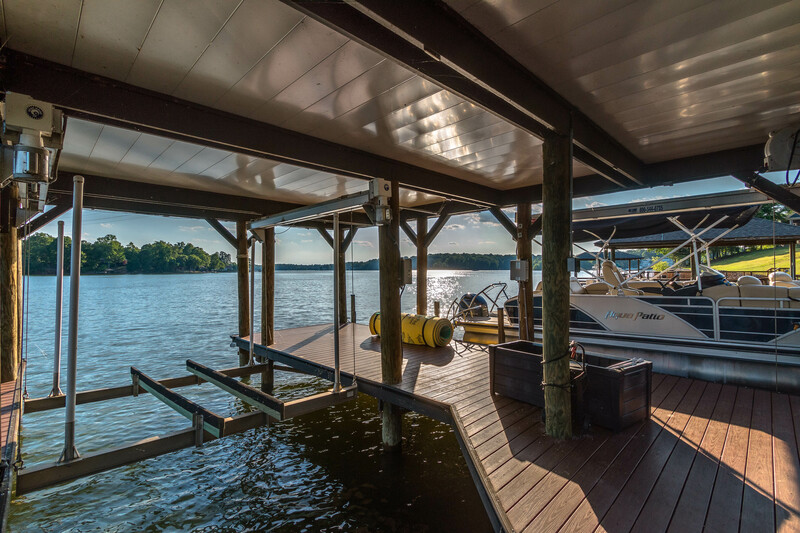 Luxury & craftsmanship abound in this Lake Wylie waterfront home! Single Family Lake Home $1,700,000 ? 5 Bedrooms, 41/2 Baths, 5,699 sq ft on .581 Acres. 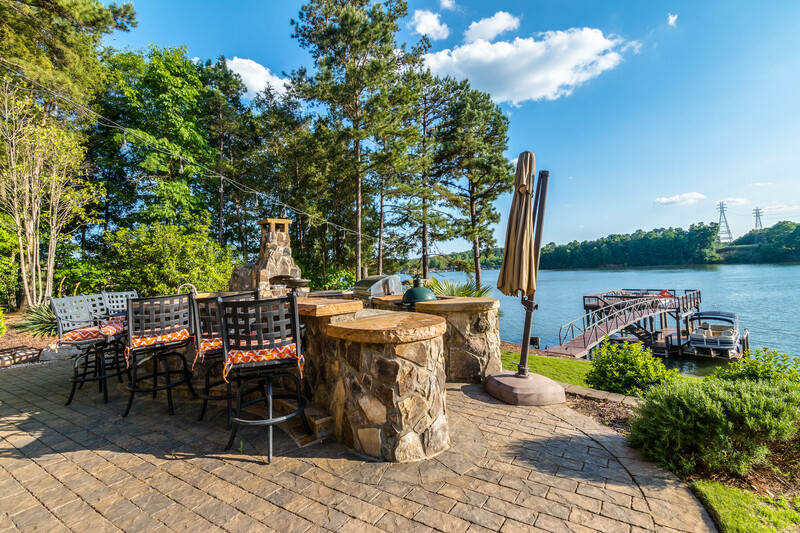 Has a dock on Lake Wylie and outdoor Kitchen. 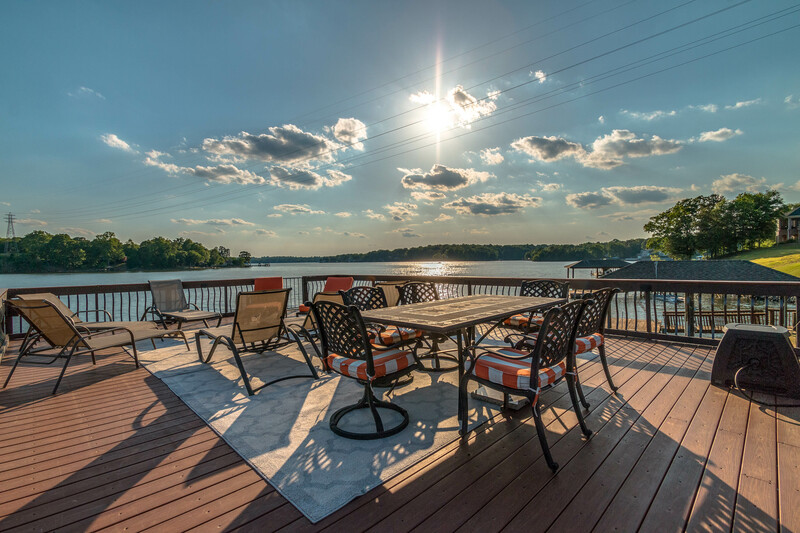 This fabulous estate lake front home located on Lake Wylie offers the nuance & details of custom touches along w unique features throughout. 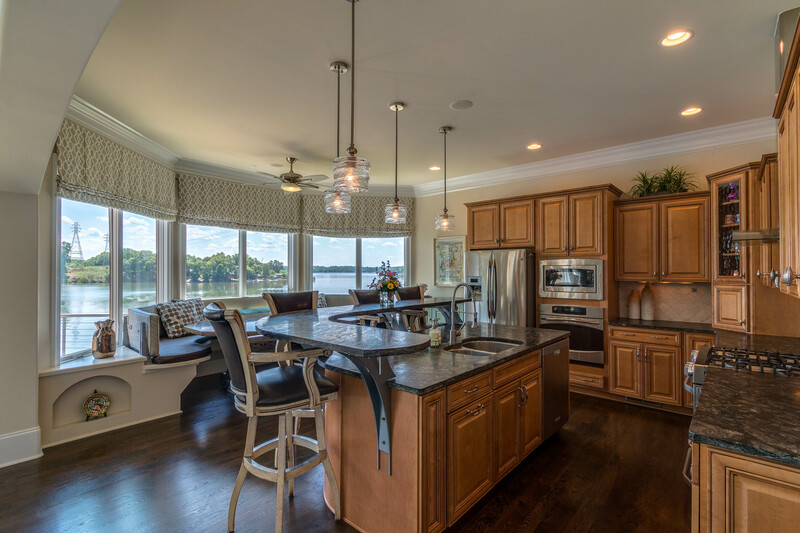 Experience year round water views from wall to wall windows, glorious sunsets & the fantastic setting for entertaining & relaxation. 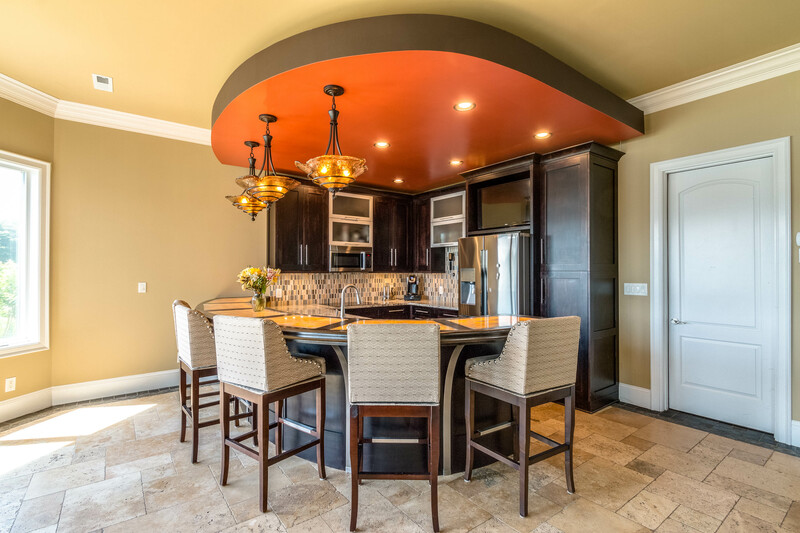 This home is sure to please w its unique exterior architectural details, the soaring hand painted ceiling in the two story great room, the custom table in morning room, recently refinished flooring. Master Suite on main level offers privacy and spaciousness w access to a terrace overlooking the water. 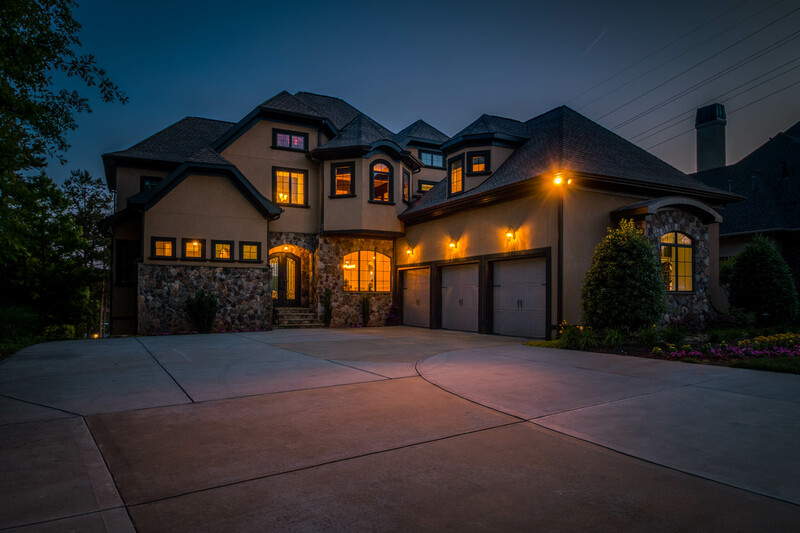 This dream home has large secondary bedrooms on second floor along w a home theater. 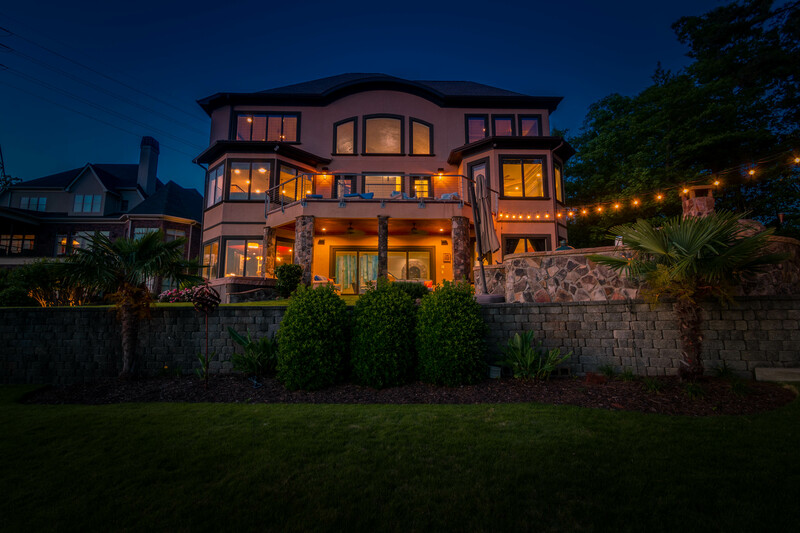 Step into a well finished lower level framed by expansive water views, an amazing wine cellar, a beautifully finished custom bar/2nd kitchen, in addition to a guest bedroom suite, full bath & exercise room. 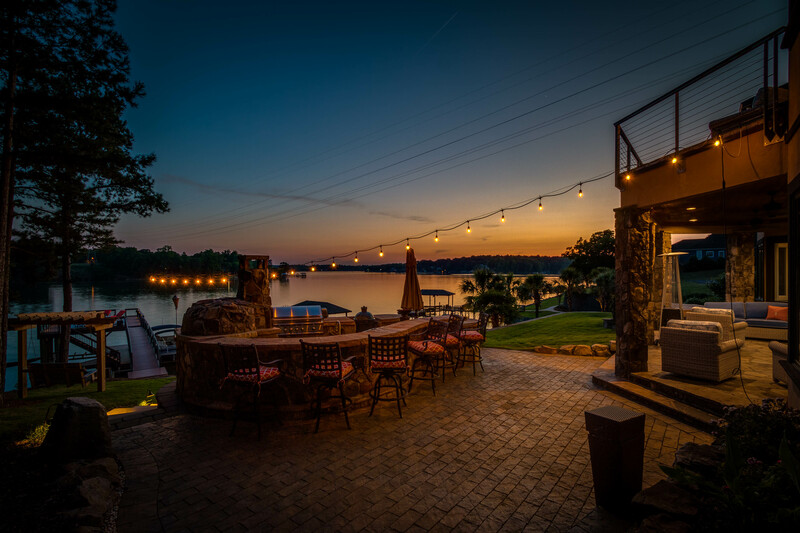 The outdoor areas are a dream, all custom designed to take advantage of the incredible views. Paradise!